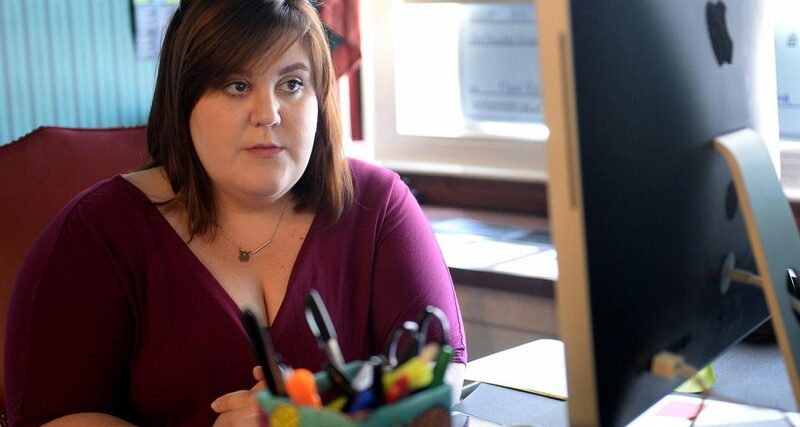 LEWISBURG — At her desk on Monday afternoon, Kayla M. McCoy alternated between putting her head in her hands, sighing and shaking her head. On her computer, she watched Gov. 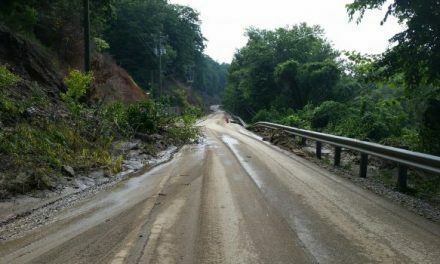 Jim Justice’s news conference about the RISE West Virginia flood recovery program. Justice announced that Maj. Gen. James Hoyer, adjutant general of the West Virginia National Guard, would be in charge of the program. 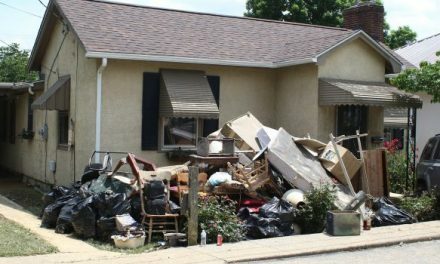 The program’s problems aren’t news to McCoy, the program coordinator and director of development for the Greater Greenbrier Long-Term Recovery Committee. She said she’s grateful the Justice administration has taken steps to get RISE back on track. NextWV RISE needs to hear from YOU! 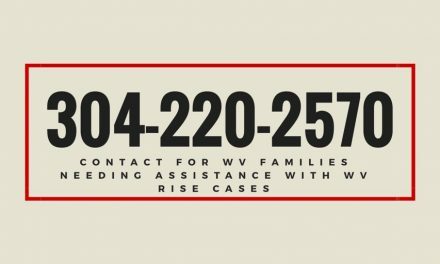 WV RISE needs to hear from YOU! GGLTRC is a 501(c)3 tax-exempt organization.